Oh and by the way: should you not trust my opinion – would you? really? 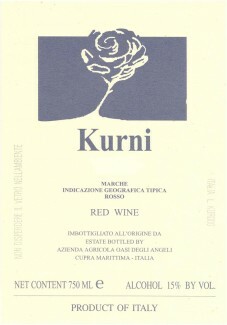 😉 the Kurni 2008 was awarded the top rating by both the ISA Duemila Vini wine guide (5 bunches) and the Gambero Rosso wine guide (3 glasses). Stefano, I just had a bottle of Kurni 2003 last night with some friends, and I do second your feelings about it. It was so smooth, while so intense, that you really want to keep drinking, at the same time want to drink it slowly to let it evolve. Fabulous! Thank you very much for taking the time to leave a comment and share your own experience with the Kurni! 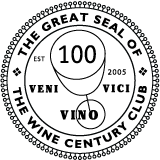 I am glad to read that we are on the same page regarding this great wine. And wow, you tasted a 2003 which is supposed to be just perfectly balanced by now. What a wonderful opportunity.